Canada in the 80s was a very difficult time and place for technology and musicians. We had to listen to cassette tapes (Google it). We made mixtapes. This meant listening to the radio, waiting for the song you want and hitting record on our ghetto blaster (Google that one too). And Canadian artists? They needed validation in the US to achieve any level of success, even at home. 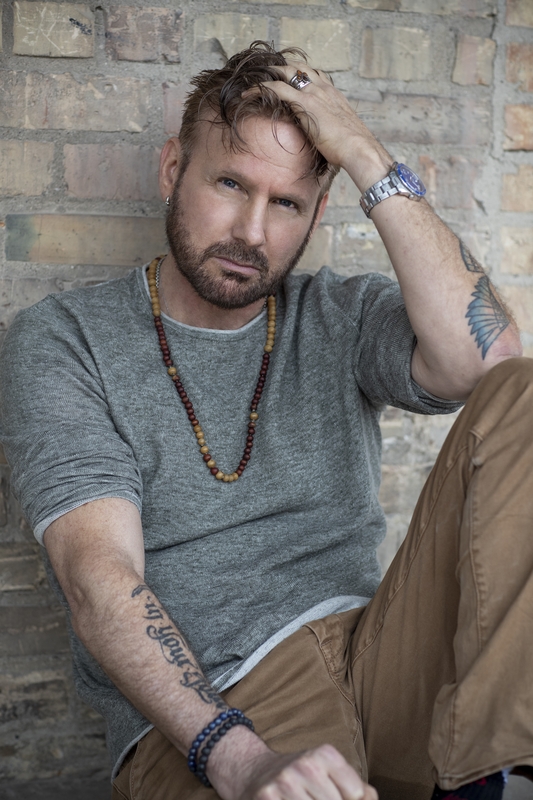 Corey Hart achieved this and more. Corey Hart’s 1984 signature hit Sunglasses at Night blew up. It transitioned Hart form aspiring Montreal-born artist to international superstar. Hart produced more smash hits in Never Surrender and Boy in the Box. He opened for massive acts like Culture Club and Hall Oates before headlining his own arena tour. He raked in domestic and international awards. 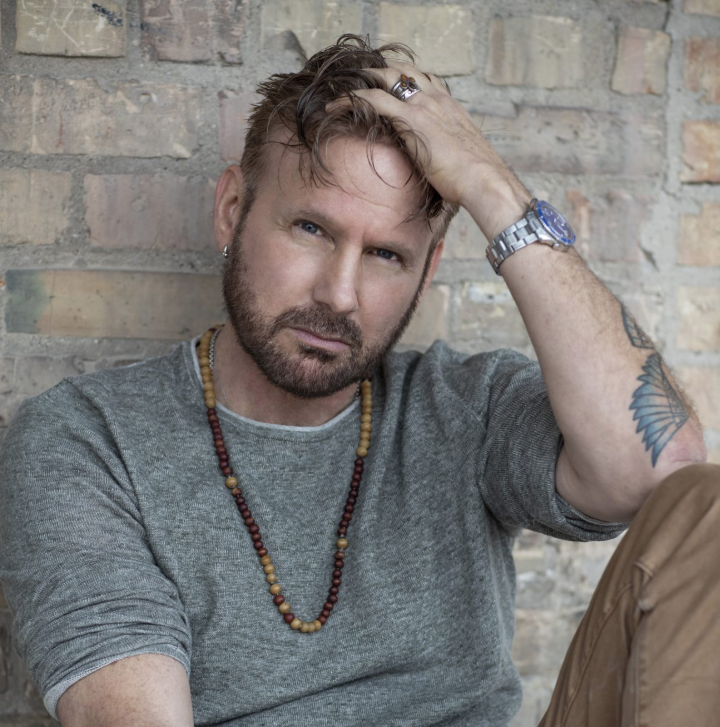 Corey Hart is a Canadian music icon. 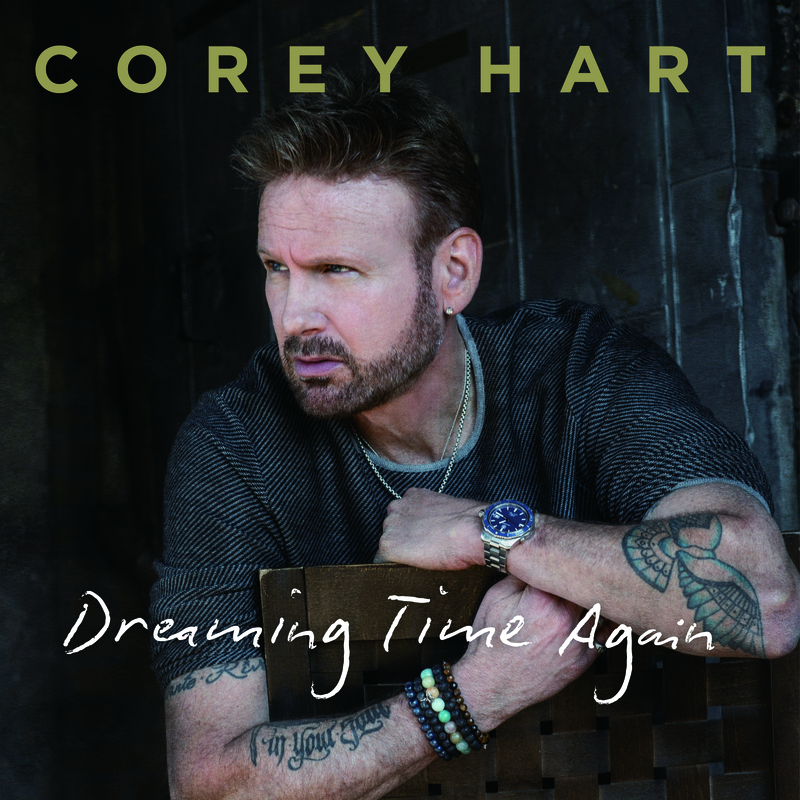 Corey Hart is releasing a new EP on May 3rd called Dreaming Time Again. He’s an inductee to the Canadian Music Hall of Fame at this year’s Juno Awards. 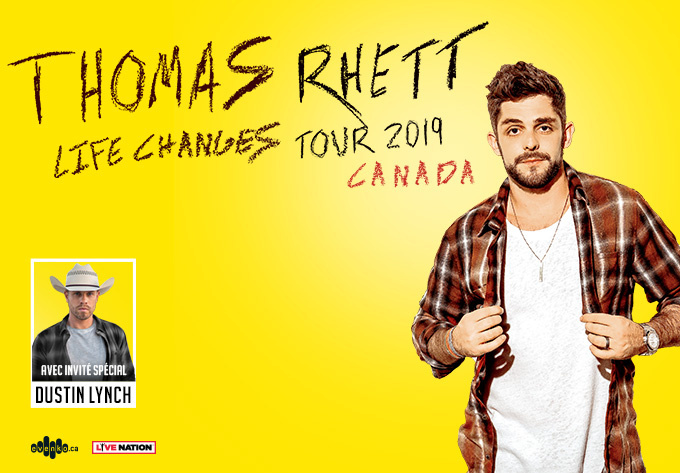 On June 12th, you can hear new tracks and 80s hits when Hart performs at the Canadian Tire Centre, back on tour after 20 years. What was life like growing up in Montreal? I was a lonely kid. I was the youngest of five, and my parents split up when I was a little boy. We moved around a couple of different places before my parents decided to split up. That’s why I speak Spanish: because I lived in Spain. So, music became my best friend. I discovered music through radio. I fell asleep and woke up with the radio on. I used to buy 45s and sing in front of the bathroom mirror with my toothbrush. Those were happy moments, but I wouldn’t say I had an idyllic childhood. You’ve engaged with some incredible talents. Early in your career you collaborated with Billy Joel, Eric Clapton, Tom Jones and Paul Anka. What was it like engaging with these talents? With Tom Jones it was one encounter where I sang for him. It was significant for an 11-year-old kid who was shaking when he realized how important he was. It was actually my sister who introduced me to him. We were living in Florida at the time and she had come down to visit for Christmas. She heard me singing all the time and thought she would introduce me to Tom Jones because she knew him. But with Paul Anka we put some miles on the road together. In the mid 80s Sunglasses at Night blew up. What was it like transitioning from aspiring artist to superstardom? It’s surreal. Especially being recognized so quickly thanks to MTV and MuchMusic. It was more MTV because MuchMusic hadn’t started yet in the summer of 84. But within 6-7 weeks of the video being released I wasn’t able to go places. People were freaking out and screaming and chasing me. This is what I thought Beatlemania was about. But suddenly I couldn’t even go to the airport without security. It was another lifetime away from where I am now, but it was surreal. It seems almost cartoonish that it was going on. But there’s no school to teach you how to deal with that. So, you really need your feet firmly planted on the ground, and not believe the whole ‘rock star’ myth. Because if you do, then you’re going to go down a dangerous rabbit hole. Is it true that you were given a screentest for the role of Marty McFly in Back to the Future? I was. There were a lot of offers from Hollywood in ’84 and ’85, but that was the most notable one. I read the script and people were telling me to do it because it was Spielberg’s company and a big film. But I never wanted to be an actor. I knew what my boundaries were. I’m not an actor, I’m a musician/singer-songwriter. Not that you can’t be both, but I didn’t want to be both. My kids, now, think that daddy was an idiot (laughs). But we all make decisions in retrospect that we could have done differently. But honestly, that’s not who I am. I followed my passion. Your new EP, Dreaming Time Again, comes out May 3rd. Describe your process for creating the 5 tracks. It all came together very quickly. I met Bob Ezra in 2017 and started writing songs for the record the following year. They’re all songs in the present-tense and they’re autobiographical now, reflecting on the last 20-25 years. The song First Rodeo is actually reflecting on my whole career. It’s a song about the music business and having the miles on my car. You can’t sing “this ain’t my first rodeo” unless you’ve been through it. There are no false expectations or illusions about what I’m getting into. What was it like working with fellow Canadian music icon Jim Cuddy on that track? He’s Sir James! It was actually a fan on FaceBook who suggested I work with him. That’s how organic the process was. The song was written, and I was ready to record it before Jim came on board. So, it was just a coincidence that the title has ‘rodeo’ in it. Where did you draw inspiration for the title track, Dreaming Time Again? It just felt like the right song and title because it’s me revisiting the early dreams I had. The song is uplifting and joyous, especially on a personal level. The Never Surrender tour kicks off in St. John’s, NL and works its way to Vancouver, BC. The first show is on May 31st, which is your birthday. Was that planned? It was planned. The only concert I’ve done in the last 15 years was at the Bell Centre. I wanted my last show in 2014 to be on my birthday because it was nearly 30 years to the day that my song came out in the United States, but we couldn’t make it happen. It was in Montreal so my kids could see what I used to do, because they had never seen me perform before. It was also a chance to say goodbye to my fans. When the promoter booked the 2014 show at the Bell Centre on May 31st, there was a chance that the Montreal Canadiens would go deep in the playoffs. They get first priority of the venue. Sure enough, they went on a run, and I was forced to change the date 2 days before the show. When Live Nation asked me when I wanted to start the tour I asked if May 31st was available, and Mile One in St. Johns was open for the date. How does it feel to be doing such a big arena tour? Massively exciting. I don’t know how my body is going to react because I haven’t been on the road for a while. I think my voice will be OK. But there’s also new technology that didn’t exist when I used to tour. For example, I had to get custom in-ears made. In my day, we had wedges and monitors and you heard your voice and instruments. Your sound guy would adjust it the way you liked it, but that’s how you heard yourself. Now, singers use in-ear pieces to do the same thing. I need this for a long tour. So, they made custom in-ears, which are new for me. You’ll be making a stop in Ottawa on June 12th. What can fans expect from the show? 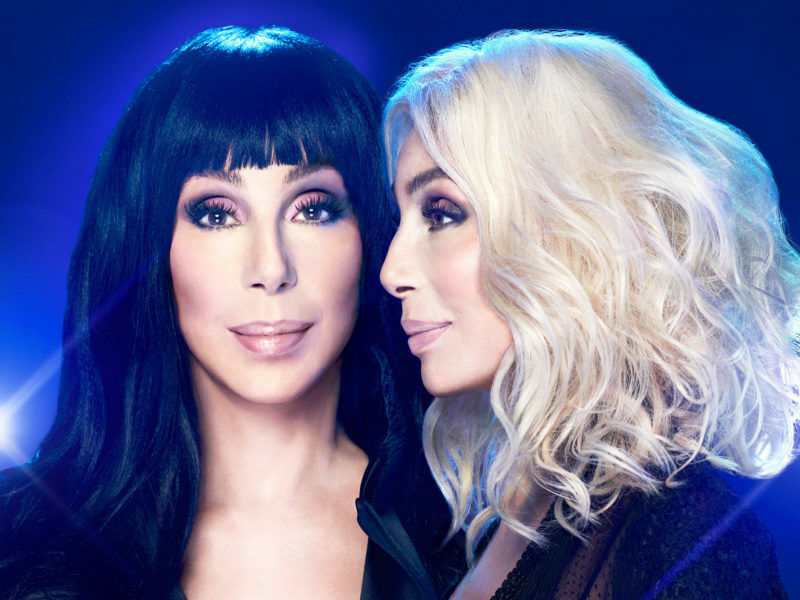 I’m going to do a good amount of songs, but not a 4 ½ hour set like at the Bell Centre. I’m going to play what I think my fans want to hear. They can expect to hear the hits, and to see an artist who is super pumped. The fans are giving me a gift because I did not think I would be doing this again. I’ve got Kenny Aronoff playing drums on the tour. He was the drummer of John Mellencamp. We’ve been friends for 30 years and he’s a massive drummer. In fact, the first two verses of Dreaming Time are about him. Do you have any favourite spots to visit when you’re in Ottawa? The truth is that whenever we did shows in Ottawa we would drive back to Montreal, because that’s my hometown. So, I don’t really know the city so well. But it’s such a beautiful and charming city. The architecture makes it look European. My best memory of Ottawa is Lansdowne Park in the summer of 1985. We performed and recorded Rudolph the Red-nosed Reindeer live. We told the fans they had to imagine it was bone-chilling December or January. It’s still played today across Canada at Christmas. It was also the second biggest audience I had ever played in front of. That I make great omelets. I did that on CTV Morning Ottawa, but I’m not sure how it turned out. I had to rush it, which I’m not used to doing. 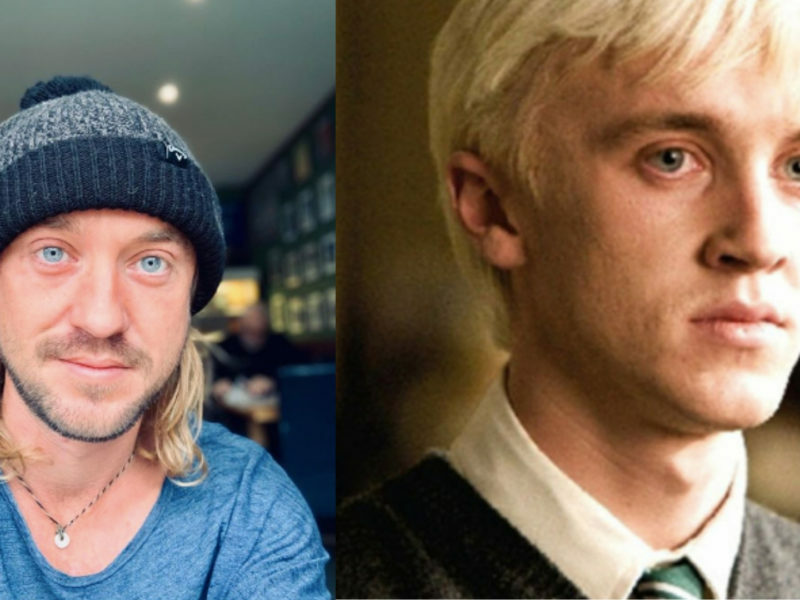 So, I hope it turned out OK.
People have been posting pictures of the 10-year challenge. But someone posted a picture of you and called it the Corey Hart 30-year challenge because you look so young. What is your secret? When I’m out with my kids, people think I’m their older brother or one of my daughter’s boyfriends (laughs). I think genetically my mom and dad have good genes, but I never did drugs, smoked or drank. I saw that stuff and had the pressure in the 80s, but I never gave in. Even to this day. I’ve never done weed, hard drugs or even a cigarette. When my kids say I look young and healthy I keep telling them that being clean contributed to me looking young.